Accredited Performance Consultant, Master Wealth Dynamics Certified, Master NLP Practitioner, and Coach Julie Davis is the Co-Founder of Agent Dynamics. 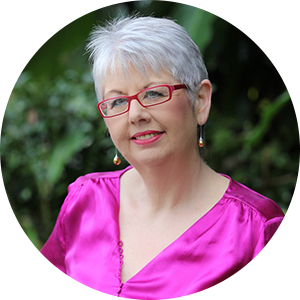 Having been in the “people industry” since 1980 and the real estate industry as a practitioner, coach, and trainer since 1995, Julie is an expert at building relationships, connecting people, being intuitive and inspiring others to be their best. Julie’s passion is driven by seeing people “in flow”- team members being able to really show up, contribute their best and feel like an integral part of their team. This is facilitated through Agent Dynamics where Julie has been instrumental in developing and integrating Performance Management Profiling into the real estate space for the past 5 years and is a committed practitioner both here and overseas. When Julie is home, she resides on the Gold Coast with her husband Peter and two married daughters, Ashlee and Amy.